I’m proud to announce that I will be part of a new Kids On The Fly chapter being held in Northwest, NJ! 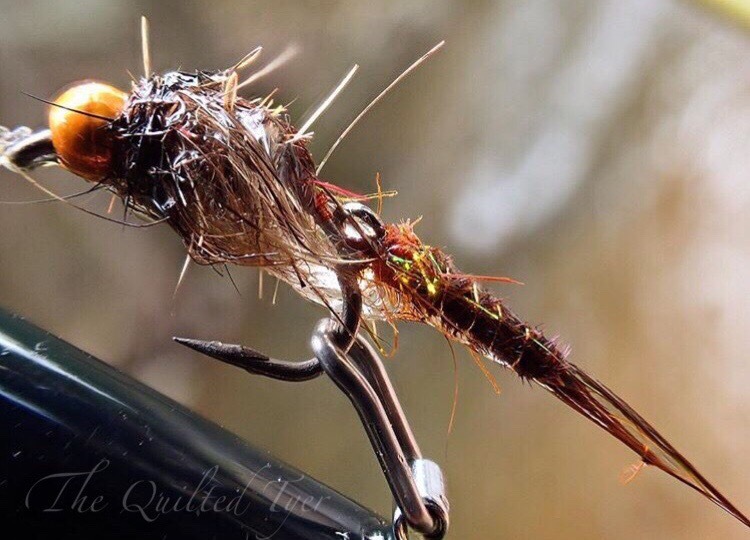 The art of fly tying, as with anything in life that we enjoy; is a never-ending learning experience which continues to grow right along with us as we get older. We find ourselves up all night spending countless hours behind the vise tying up patterns we hope will bring fish to our nets, fishing every minute we can, attending shows, watching seminars, asking questions and deciphering the answers, reading books and sifting through the history of what came before us; all while trying to retain what we have taken in so we can apply it to our own personal use on the water. We have all seen first hand the positive influence that fly fishing has had on our own lives, anyone who has worked with/participated in PHWFF/Casting for Recovery or the many volunteer organizations which promote healing through tying and fishing; knows how much of an impact it really has. It creates and opens up a whole new world. Someone who once felt like they were alone, now has an entirely new community to converse with. Working with my Project Healing Waters chapter has repeatedly proven this time and time again with new participants. We also meet countless people in our travels, some of which turn into friendships with that stay with us throughout our lives. We even find that over time we have created these extended families that we look forward to seeing at events, that we laugh with and share stories. 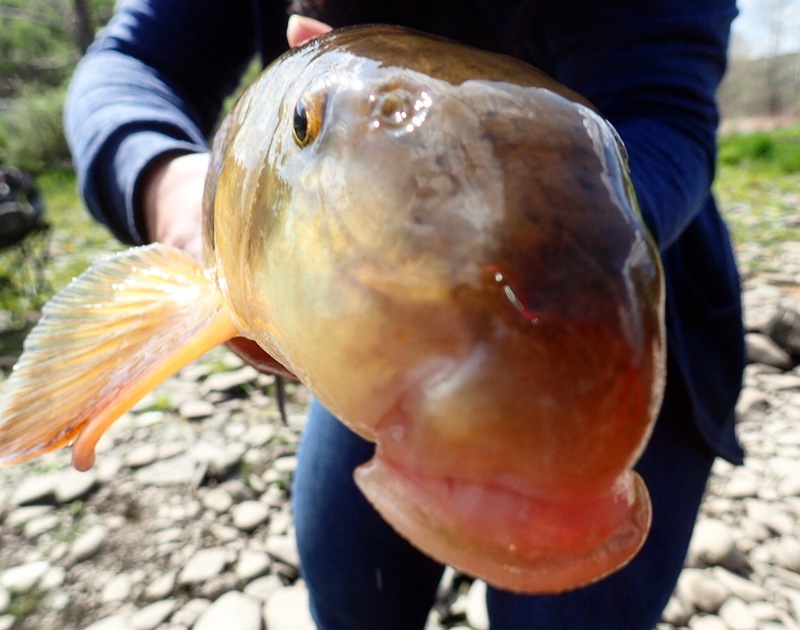 For many fishermen, suckers aren’t something that you purposely go out and target. Especially not on a river that’s famous for big, wild, brown trout. But not too long ago on the Delaware river, that’s exactly what happened. “Without a thought in my head aside from wondering what kind of moron wears flip flops when I know damn well there are plenty of spiders running full speed over these rocks. ::Puke:: As I glanced upwards and out of the corner of my eye, about to make a comment, I caught a glimpse of the dark shadows moving in the pool at the bottom of the riffle. I have been invited to join the “Meet the Bloggers” panel along with Tim Cammisa, Tim Flagler, Josh Miller, John Shaner, Son Tao and Walt Young. The show goes on for two days and the ballroom will be filled with fly tyers and seminars, so bring a notebook, a pen and all of your questions as there is much to learn! 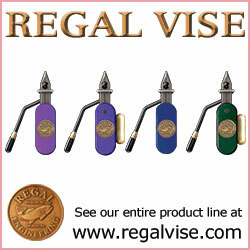 Please see the link above for more information on prices, times and directions. 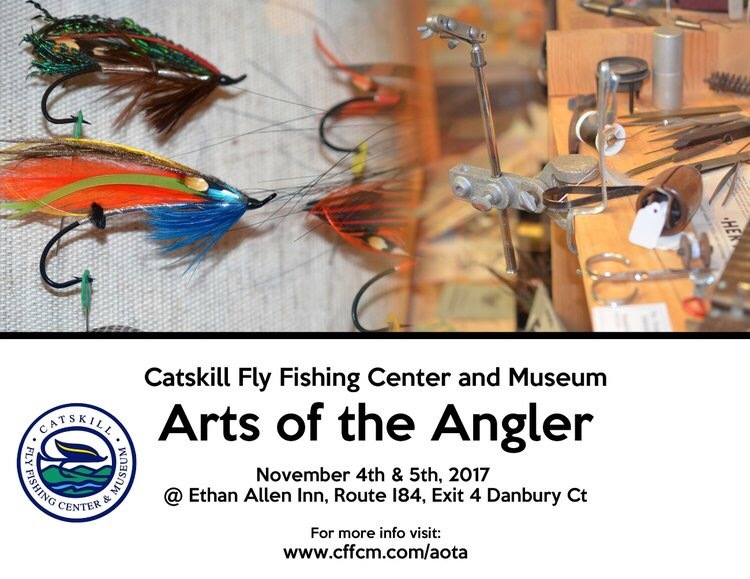 Saturday, November 4th @ 1 PM, I will be giving a fly tying demonstration during the Arts of the Angler show, which is being held at the Ethan Allen hotel in Danbury Connecticut. I will be demonstrating different fly patterns using the Flymen Fishing Company Wiggle Shanks.These Shanks give more movement to your nymphs and emergers that can help entice some of those picky trout. If you’re in the area please stop over and enjoy the show! There Will be two days full of fly tying demonstrations and presentations from many people. So as I always recommend; grab a notebook, a pen and bring all of your questions; as there is a wealth of knowledge out there that many of us enjoy sharing with you! Nicole may have a soft spot for tying and fishing soft hackles and streamers, but doesn’t like to to limit herself to becoming an expert on any one subject. For her, it’s more about becoming a well-rounded fly tyer and fly fisher, so as to adapt to different conditions on the water. A few years ago she wanted to do more to help others who were new to tying and fishing, and signed up with the local Project Healing Waters chapter. Project Healing Waters quickly became something that herself, as well as other participants in her group, look forward to with every new meeting and outing. She tries to come up with fun and informative lessons when teaching, and enjoys seeing the enthusiasm, especially when what was taught in class, is being utilized on the water during a trip. 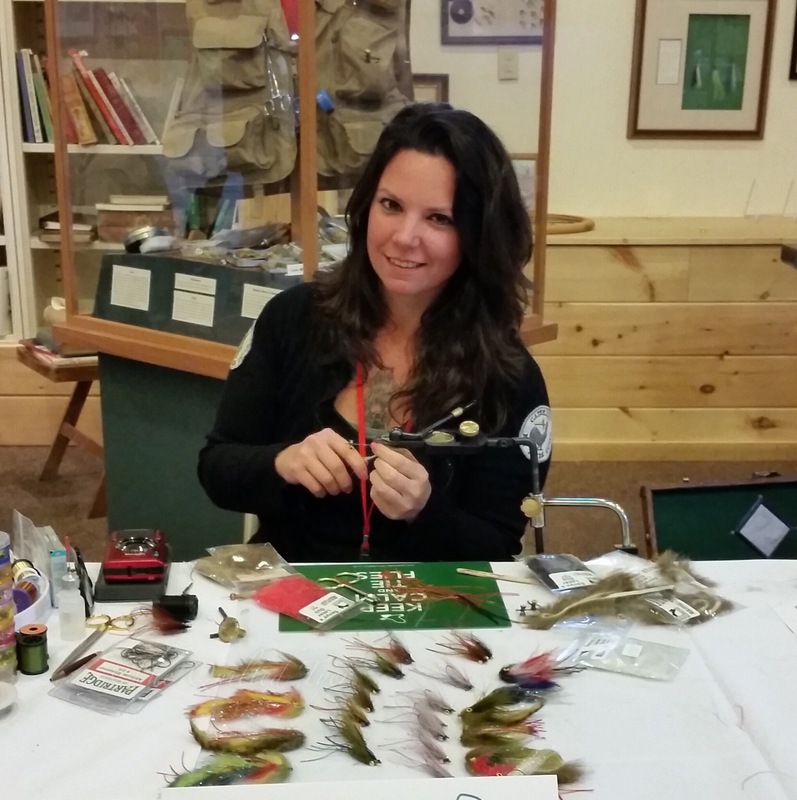 Nicole March is an active member of the Catskill Fly Tyers Guild, the Assistant Project Lead for PHWFF New City, New York, creates step-by-step fly tying tutorials for Dette Trout Flies and also works as the Event Specialist for the Catskill Fly Fishing Center and Museum. She recently created a youth coloring & activity book called “Its all about Fly Fishing”, and is a pro team member with Regal Vise, Lagartun and Flymen Fishing Company. 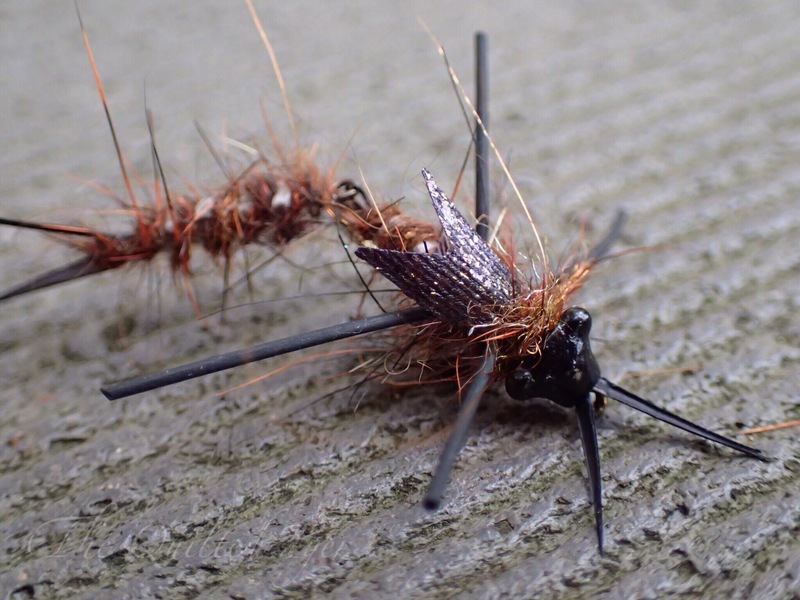 When it comes to dry flies, nothing looks better than the proper proportions. Everything standing at attention to the point that the fly looks like it has a life of its own sitting on your desk top. Balancing, almost hovering, on nothing more than a tail and hackle. 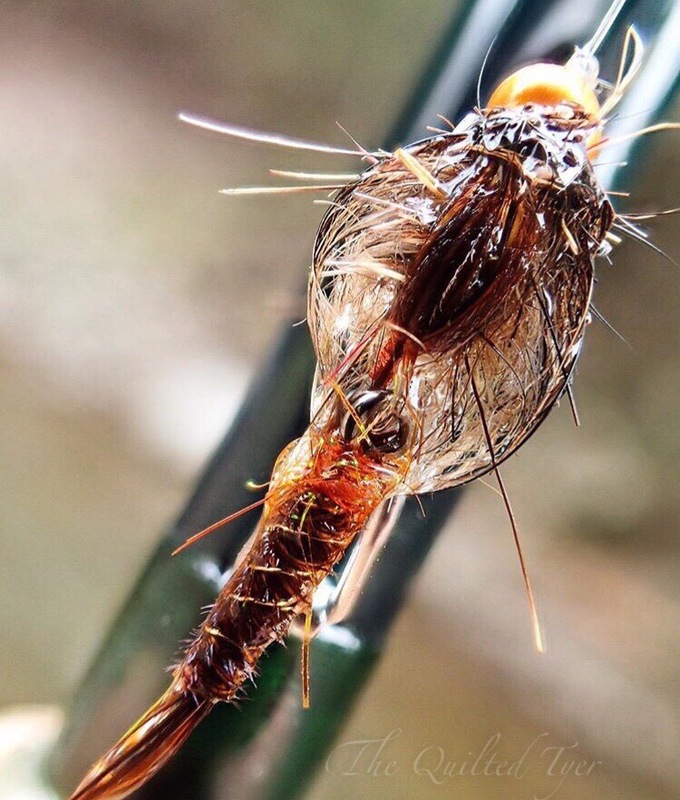 I read parts of this technique in an old book and then during one of the fly tying shows I stopped over to watch Matt and Tim from Tightline Video tying flies at their booth; and they refreshed my memory as I watched this trick in action. Before you start, cut the section of thread from your bobbin, and put it aside. Start your thread and grab those microfibetts! Microfibetts: They can be great when they cooperate! Position your two tails where you want them, measured to the length needed for your pattern and take two wraps to secure them to the shank. Leave your bobbin hanging at the base of the shank where you tied in the tails. At this point you aren’t worried about separating them, you just want them in position because what you are going to do first, is give them a little “lift”. Then take that thread and bring is back under the hook shank. Now take your bobbin that’s loaded with thread, bring it under the tailing material then back down under the hook shank. This will lift the material up slightly. You can now take a few wraps forward. Now its time to splay those tails! Take the piece of thread you had snipped off before beginning and advance your bobbin of thread forward, stopping across from the hook point. Place the thread loop around the hook bend. Bring the thread loop forward, up in between the tails and pull it to splay the tails slightly. Take a wrap to secure it before adjusting. Once you have the tails splayed, and a wrap or two has been taken to secure it. You can adjust the splay in the tails simply by pulling on the thread that’s laying over the shank. When the desired look has been archived, take securing wraps to hold everything down. Before cutting the excess be sure to keep an eye on how much material you have left on the back end of your fly. Most dry flies require a uniform and tapered under body which means that too much bulk will hinder that final desired outcome. You will be better off wrapping over the excess microfibetts and cutting them closer to 1/3 of the way behind the eye. 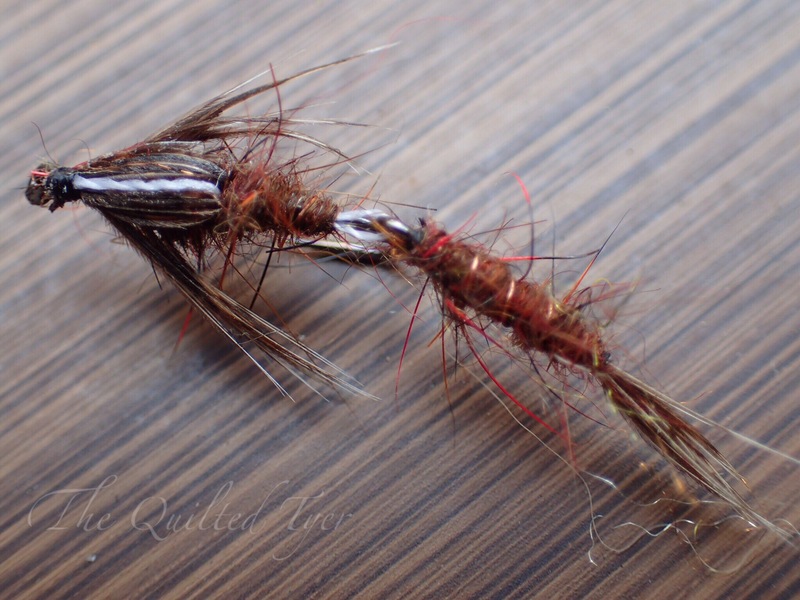 I hope this has helped you acheive the look you desire on your dry fly patters, as I know it has helped me tremendously. Happy Tying!